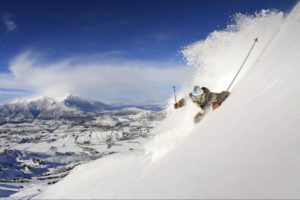 Four ski resorts all within a short drive from the NZ Adventure and ski capital, Queenstown. 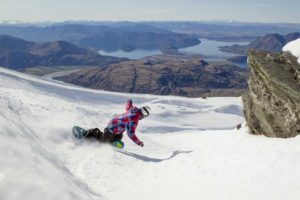 The Remarkables, Coronet Peak, Cardrona and Treble Cone each have something special to offer. With a wide range of terrain, from cruising groomed runs to big mountain off-piste and epic snow parks. 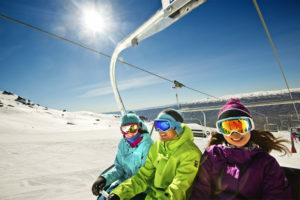 State of the art chairlifts take you up high to the spectacular views in the southern alps that provide a holiday experience you will never forget! Take a look below and read more about what each mountain has on offer to find the best to suit your needs. Can’t decide? Try them all on for size!